In the pages we generate we commonly possess a few feasible alternatives to exhibit as well as a few actions that may possibly be at some point taken pertaining to a particular product or a topic so it would undoubtedly be rather useful assuming that they got an convenient and simple solution designating the controls in charge of the user having one path or a different inside a small group with commonly used appeal and styling. 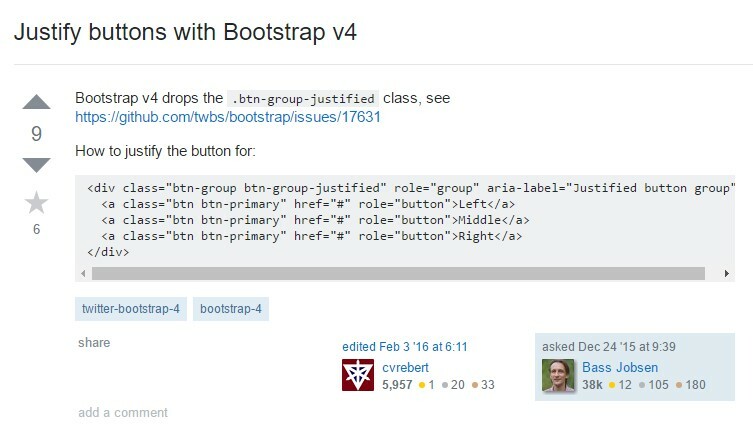 To handle such cases the most recent version of the Bootstrap framework-- Bootstrap 4 has full assistance to the so called Bootstrap Button groups dropdown which in turn typically are exactly what the title specify-- bunches of buttons covered just as a particular component together with all of the elements within seeming nearly the exact same and so it's simple for the site visitor to pick out the right one and it's much less bothering for the eye since there is definitely no free space among the some components in the group-- it appears as a one button bar using various selections. element or nest a group within another in order to place a dropdown component in the child button group. 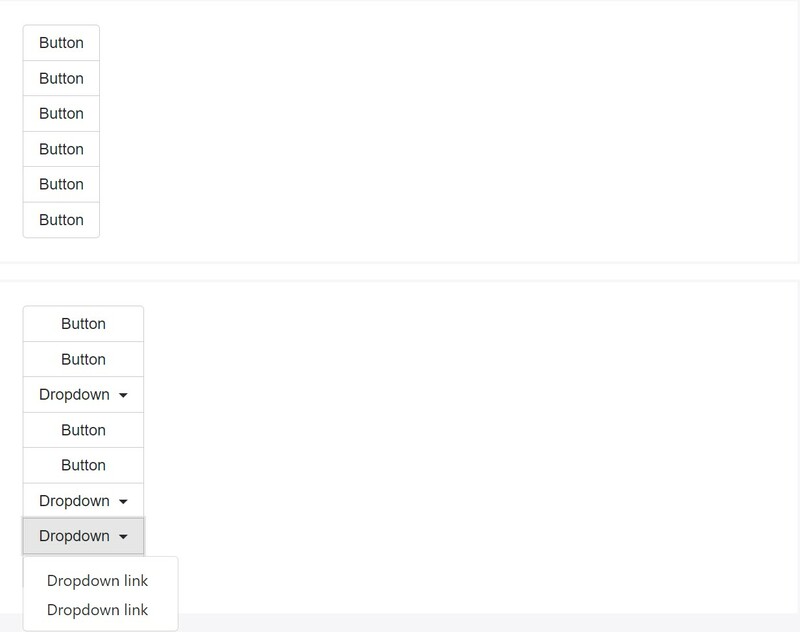 Combine bunches of Bootstrap Button groups dropdown right into button toolbars for more complex components. Use utility classes as demanded to space out groups, tabs, and even more. Do not hesitate to mix up input groups with button groups in your toolbars. Like the example just above, you'll likely really need special utilities though to space items effectively. Generate a set of buttons show up up and down loaded as opposed to horizontally. Split button dropdowns are not actually assisted here. component and clearing out the text message in it with the purpose that just the small triangle pointer remains. Generally that is normally the way the buttons groups get developed through the absolute most popular mobile friendly framework in its most current version-- Bootstrap 4. These may possibly be fairly practical not only display a handful of achievable possibilities or a paths to take but also just as a additional navigation items coming about at certain locations of your web page coming with regular appeal and easing up the navigation and total user appearance.